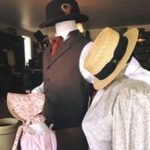 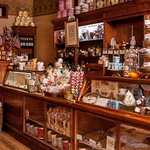 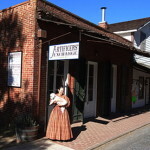 Short Business Description: The exchange of information, skills, and activities pertaining to California’s history. 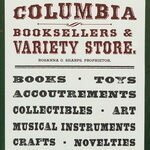 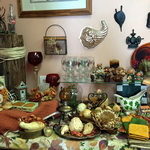 Short Business Description: Books, toys, accouterments, musical instruments, replicas & more. 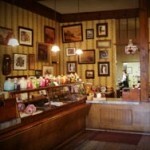 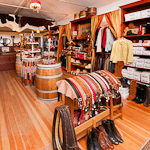 Short Business Description: Quality leather goods, western wear, jewelery, boots, and hats. 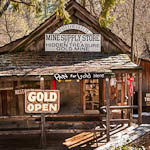 Short Business Description: Visit a working, hardrock gold mine, shop, and learn to gold pan.